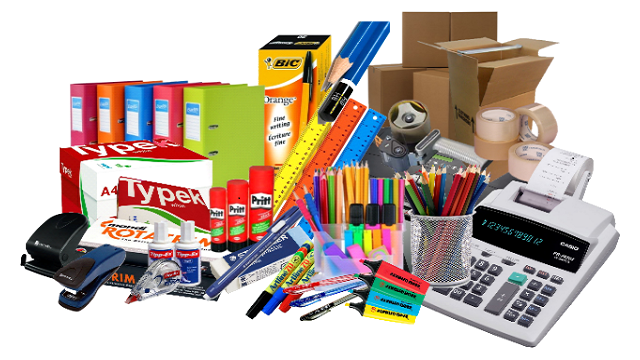 If you’re looking for quality yet affordable office supplies, you’ve certainly come to the best place. Here at Galway Cartridge, we have a fantastic variety of items. 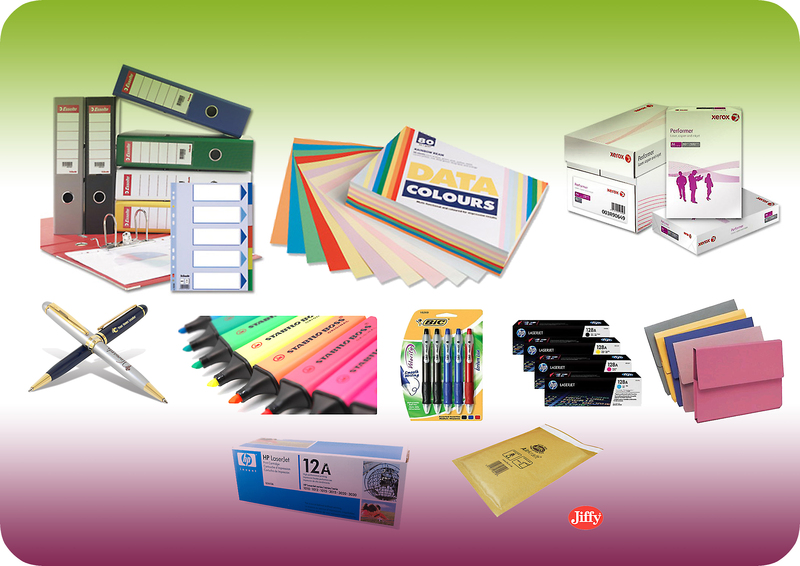 Our office supplies range includes paper, printer and photocopier accessories, colour pencils, highlighters, biros and pens, index dividers, lever arch files, envelopes, pen drives, suspension files, cd’s and dvd’s - so you won’t have to look elsewhere for those office essentials. 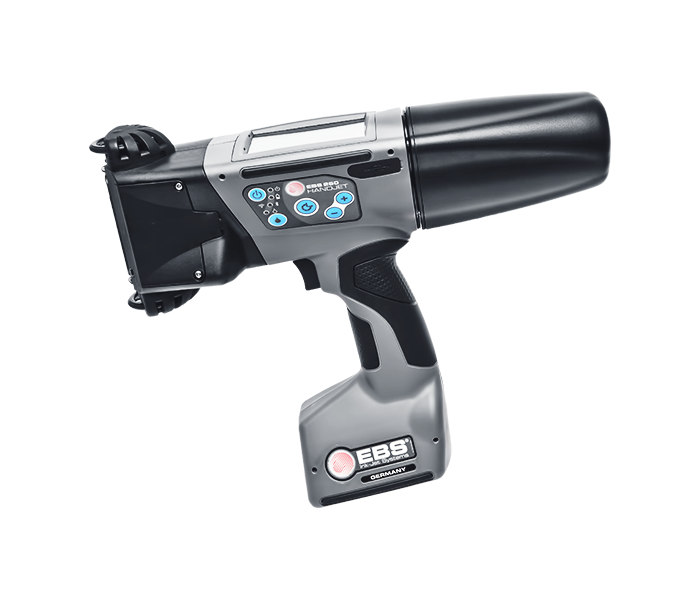 We also sell Thermal Till Rolls, Credit Card Rolls & Paper Till Rolls for almost all receipt printers.